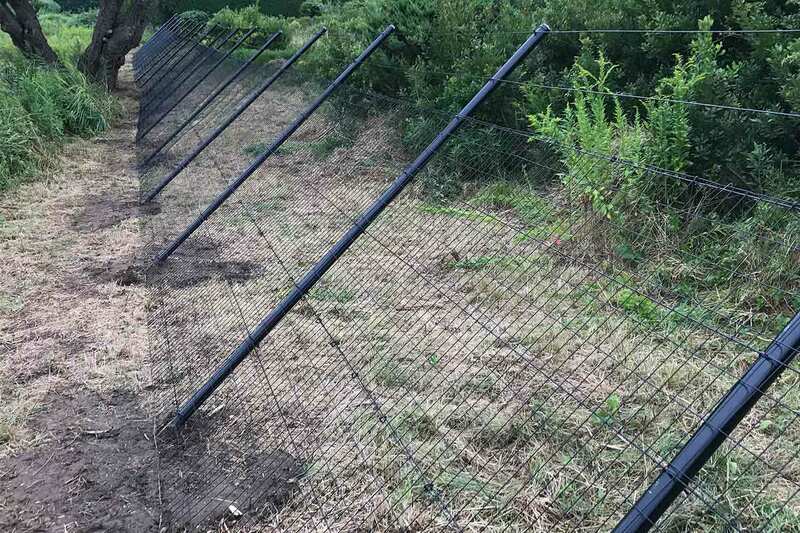 Deer Fencing - Fence Installation | Red Fox Fence, Inc.
Metal deer fencing prevents all types of wild animals that chew and dig from entering your property. 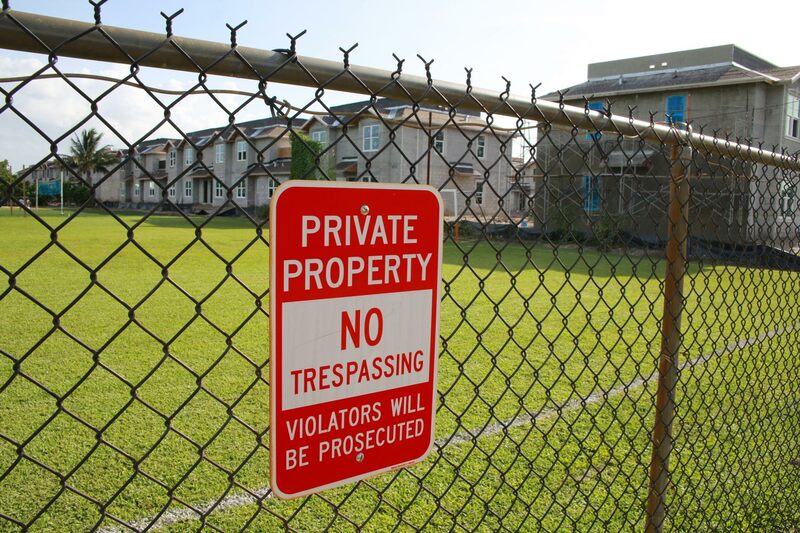 Not only are metal fences invisible, but they are strong enough to any small to medium sized wild animals from gaining access to your property. This would include deer, rabbits, groundhogs and any other small critters from attacking your gardens. 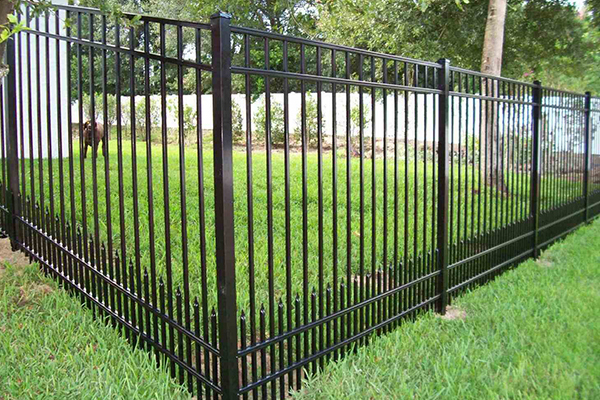 There are many individual styles of metal deer fencing available. Some are very basic & economical, and just designed to do the job. But others, are very stylish and have many different options to choose from. 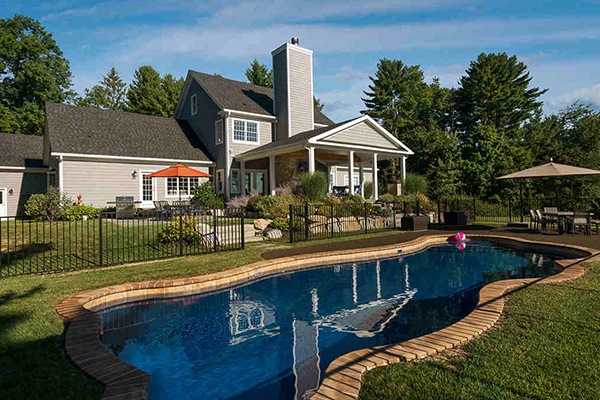 In any case, the metal deer fencing that Red Fox Fence can install from you has a life expectancy of over 20 years before it needs to be replaced. 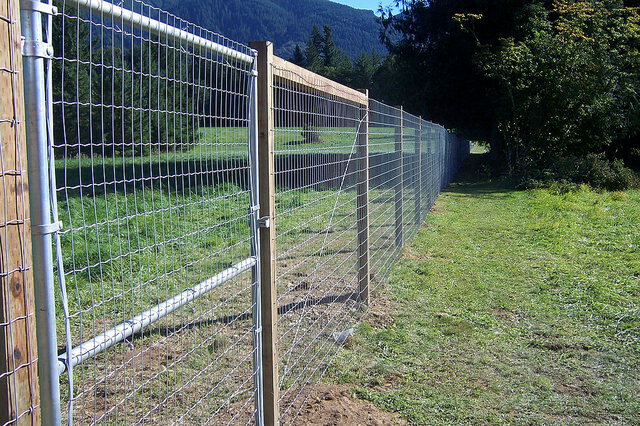 At Red Fox Fence, we only utilize the highest quality, and longest lasting metal deer fencing that you can buy. 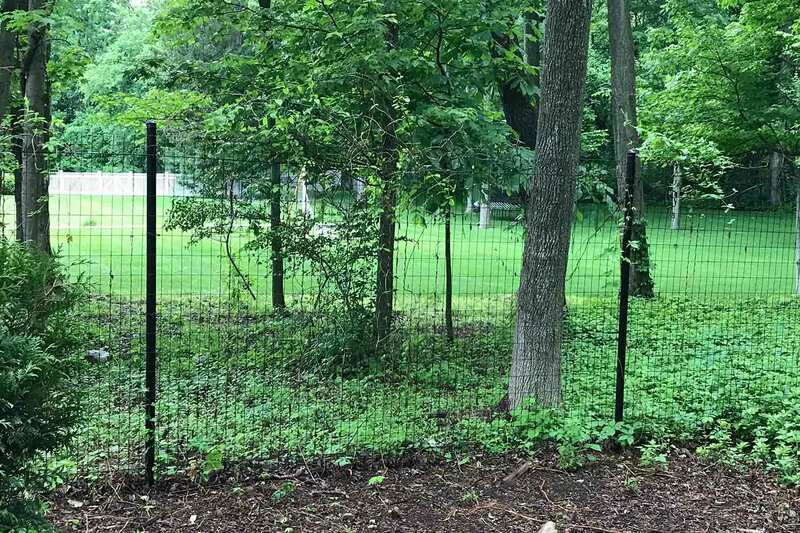 We have found after 12 years of installing deer fencing, that the most effective small opening size of (1”) one inch to (1.5”) one and a half inch in diameter, combined with black PVC coated, galvanized steel fencing, will keep most any sized animals out of your protected area for 20+ years. It is almost invisible as well. 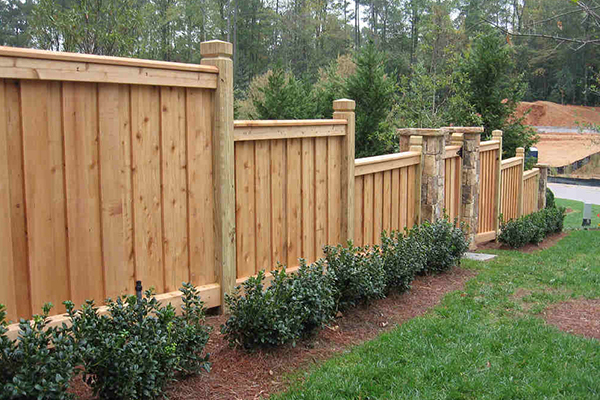 It is also the safest sized openings because anything larger than that, and you are risking a deer getting stuck in your fencing, which can be very painful, or even fatal for them. 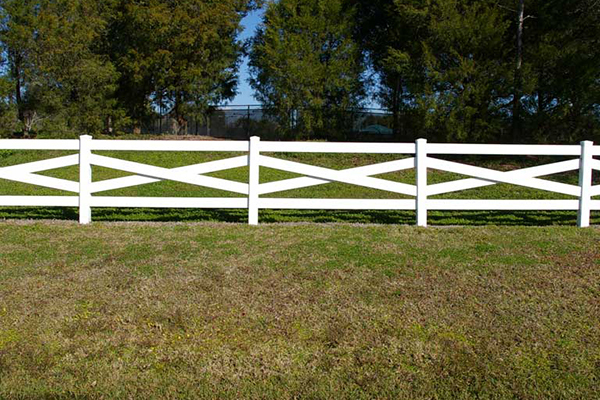 By using the smaller opening, you can protect your property, and allow the wildlife to live without incident. Here is why being almost invisible is important. 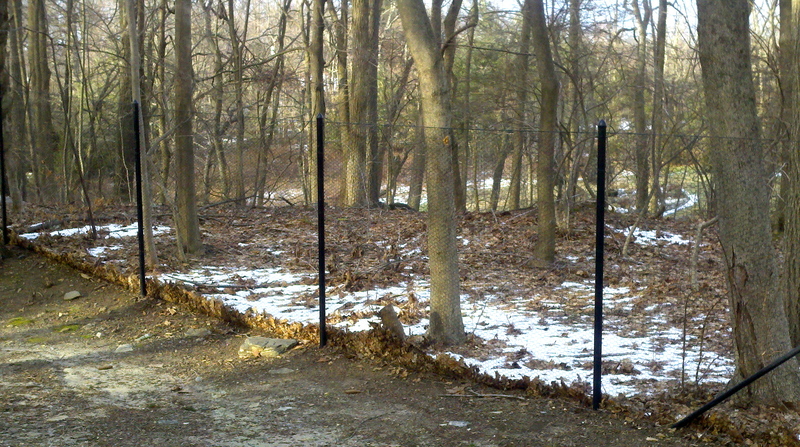 If a deer can see it well enough to judge the height of the fence, then it will try to jump over it. 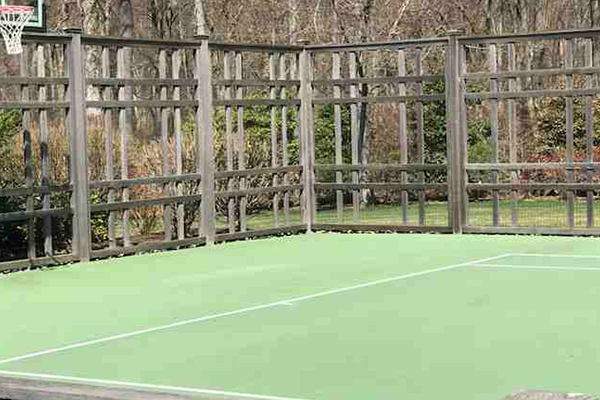 When a deer tries to do this, it is important that the fence is very strong so that they end up bouncing over it. 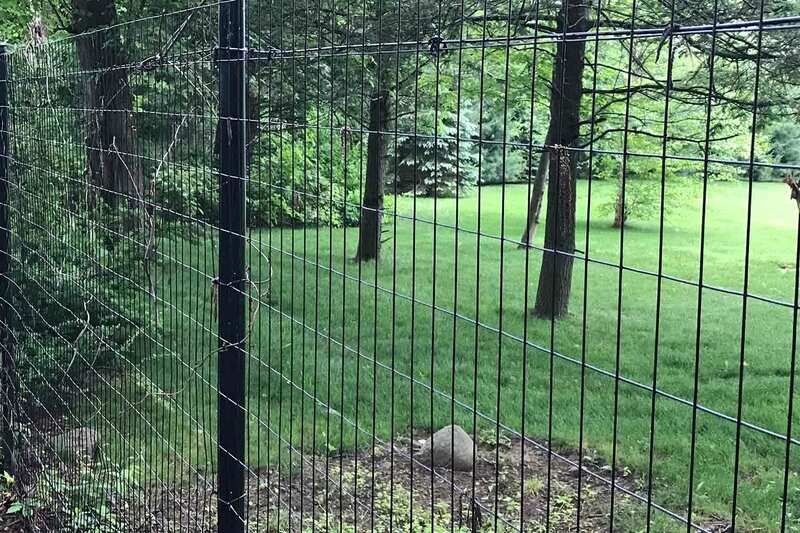 But ultimately, again, you want to make the fence as invisible as possible so that the deer doesn’t try to jump over it in the first place. 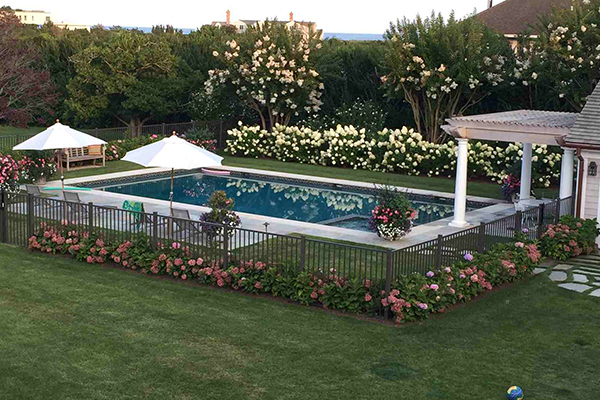 It is often utilized to protect things like garden enclosures, pools (most of the materials used in this quality of deer fencing can also be used in pool fencing), and sometimes the entire perimeter of a property. 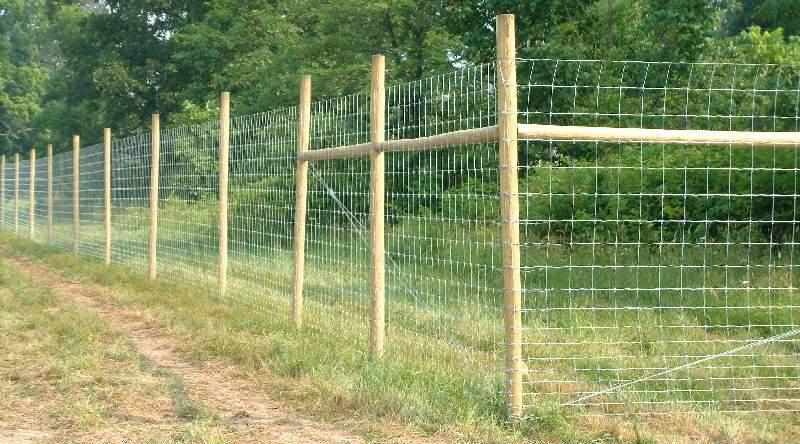 The most effective deer fencing is that which is completely invisible from 20 feet, but that is strong enough to hold up when deer, or other will animals try to cross it. 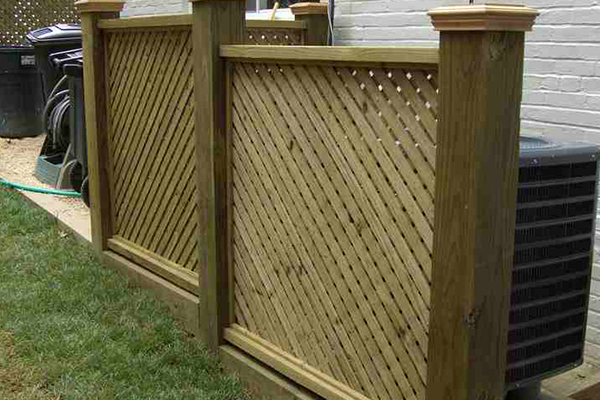 Red Fox Fence has the ability to build and install the finest quality deer fencing available. 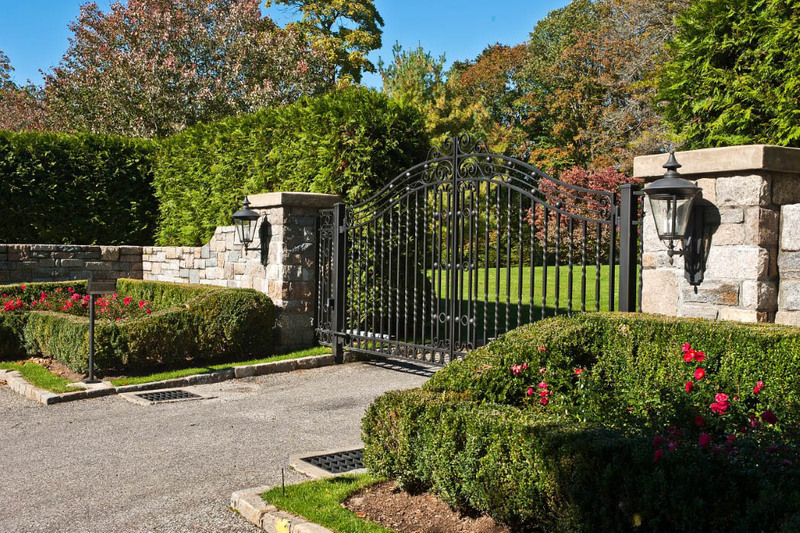 We have completed hundreds of successful installations and would love to build yours next!